Join the studio audience of one of the many TV shows that film in Melbourne. It's a fun and free thing to do in the city, especially if you watch that particular show. Visit the Pope T..
Don't miss a minute of the footy this year with Australia's only dedicated, 24/7 AFL channel, FOX FOOTY. 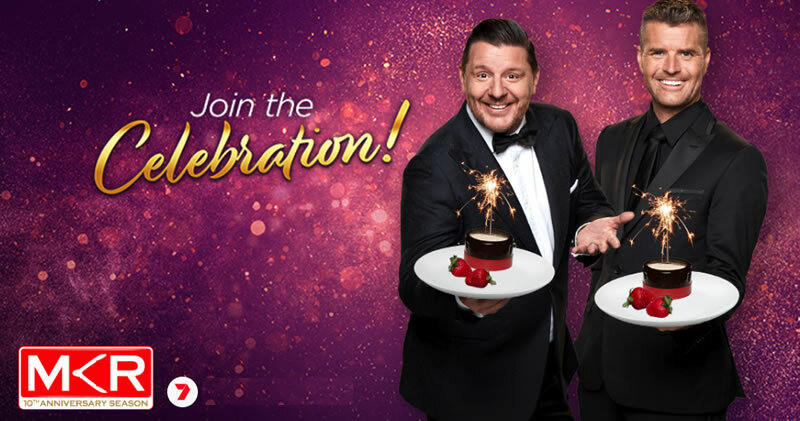 FOX FOOTY is the ultimate place to experience all the action of every round of ..
Sun 7pm | Mon - Tues 7:30pm on Seven and 7plus Pete Evans and Manu Feildel are back with the tenth season of Australia's most popular and hotly contested cooking show, My Kitchen Rules.. It's news done differently. Guaranteeing no miracle diets, no stories that 'no parent can afford to miss', and virtually no dodgy plumbers, The Project is a TV show joining in the conversa..